LinkedIn Recommendations, for the uninitiated, are very much like miniature versions of recommendation letters that employers write for their workers. LinkedIn Recommendations can be written by anyone who not only knows you in the professional sense but has worked with you to some degree or another. What this means is that a fellow employee, client, or even the online marketing firm you’re working with can leave a Recommendation on your LinkedIn profile. Make no mistake about it: LinkedIn Recommendations matter. They can bolster your profile, ensuring that more people in your industry see it. Why do they matter, though? Why should more LinkedIn users take the steps to ensure that they have numerous Recommendations on their profiles? Here are 3 key benefits of LinkedIn Recommendations that are worth making note of. LinkedIn Recommendations can be diverse, depending on the people that you associate with in the working world. Have you been employed by someone for almost ten years, which is more than long enough for said individual to assess the quality of your work? Your employer can leave a Recommendation on your profile. What about a client that has seen the value of your efforts in only a few short months? Perhaps he or she will feel compelled to leave a Recommendation. Recommendations can be varied as you’d like, but you have to create the right connections first. Even though Recommendations might be left on your profile, this doesn’t mean that you lack control of them. LinkedIn gives you the ability to edit and remove the ones that you have been sent, meaning that you can manage which ones are prominently featured. For example, perhaps you’ve been sent a Recommendation by someone you’re unfamiliar with. While you may appreciate the gesture, their words don’t carry as much weight as someone who has worked with you in the past. Recommendations are undoubtedly worthwhile, but only when they come from the right people. Perform a quick LinkedIn search and evaluate the profiles that you come across. How many of them have Recommendations toward the bottom? It’s safe to assume that few, if any, have them. Recommendations are, unfortunately, uncommon on a social media site that encourages support among professionals. By having more Recommendations on your profile, it stands out more, not only among your fellow workers but perhaps potential employers as well. 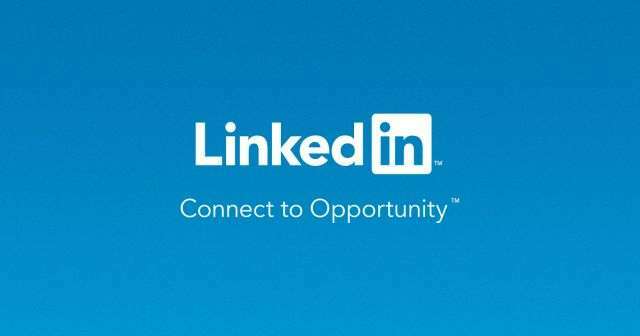 According to LinkedIn itself, there are more than 467 million registered users on the site. Suffice it to say, standing out is all the more vital. Have these benefits persuaded you to focus more on LinkedIn Recommendations? Do you feel like they’re worthwhile? Please leave your comments down below!